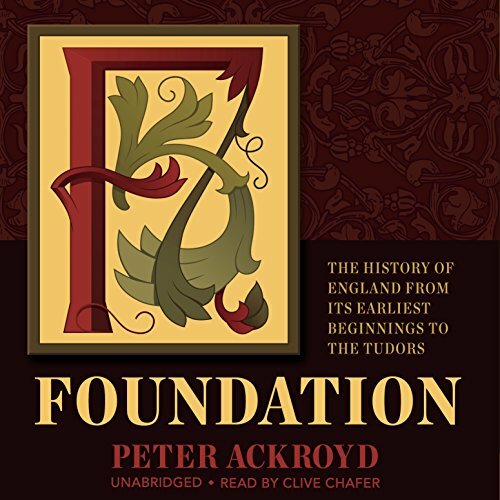 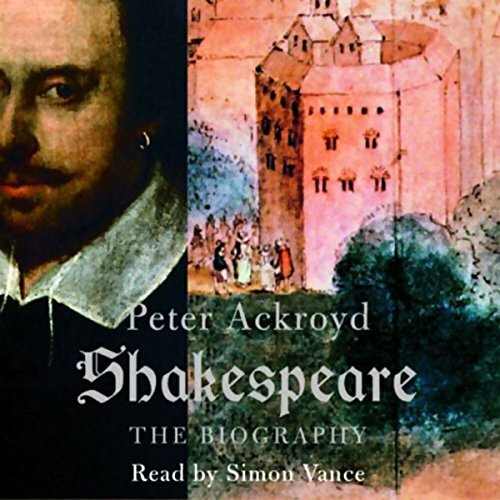 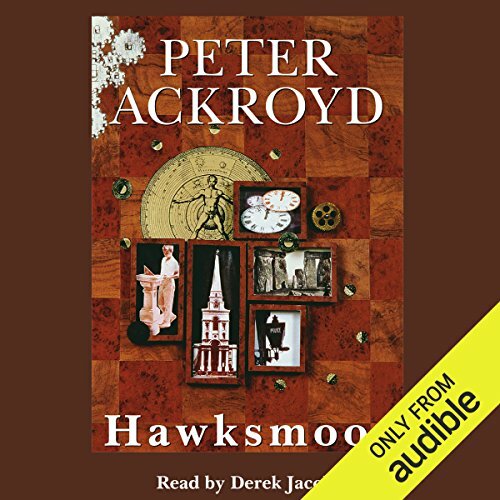 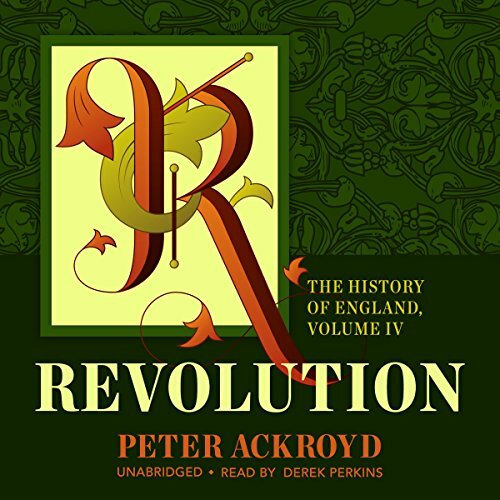 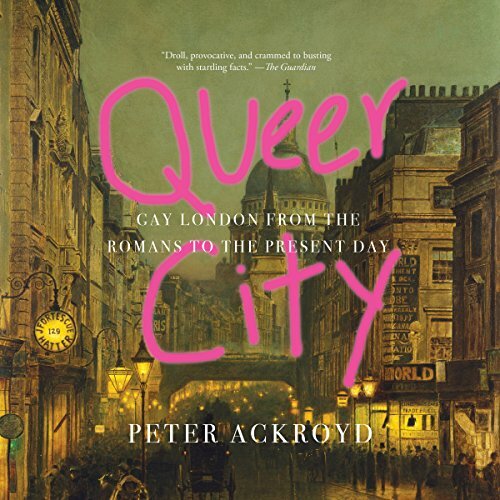 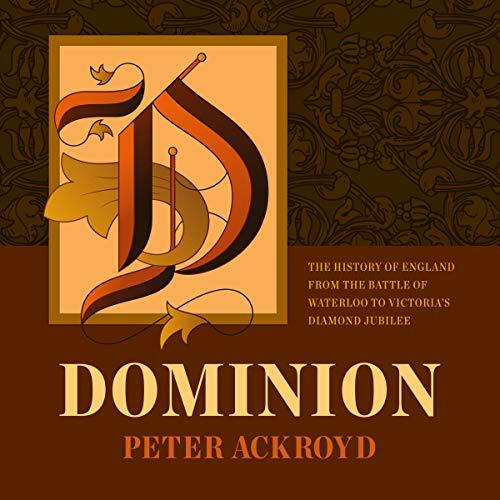 Peter Ackroyd, (born 5 October 1949) is an English biographer, novelist and critic with a particular interest in the history and culture of London. 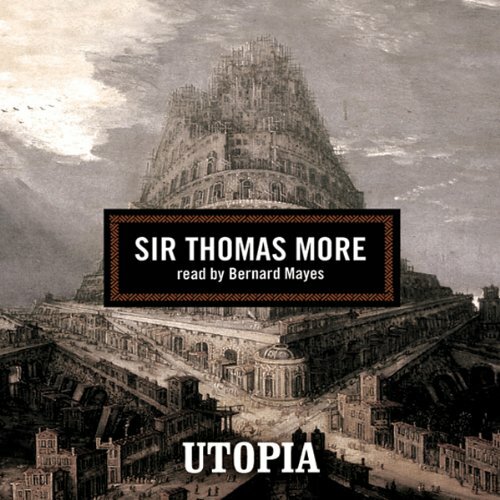 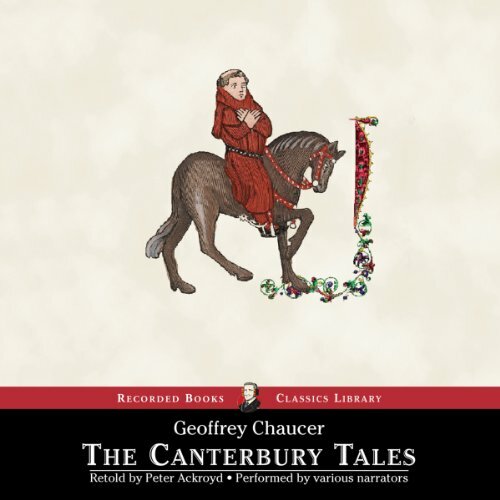 For his novels about English history and culture and his biographies of, among others, William Blake, Charles Dickens, T. S. Eliot and Sir Thomas More, he won the Somerset Maugham Award and two Whitbread Awards. 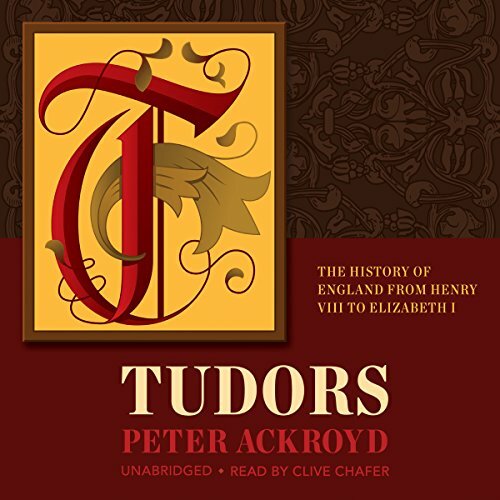  He is noted for the volume of work he has produced, the range of styles therein, his skill at assuming different voices and the depth of his research. 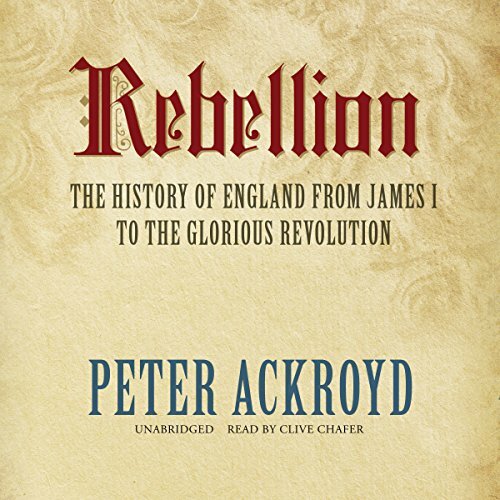 He was elected a fellow of the Royal Society of Literature in 1984 and appointed a Commander of the Order of the British Empire in 2003.